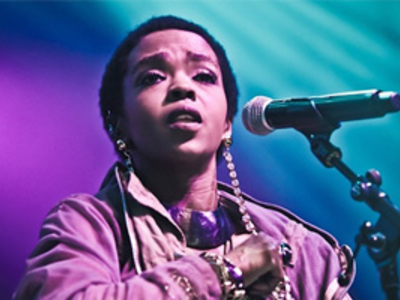 Lauryn Hill was born May 25, 1975 in South Orange, New Jersey. She is an American singer, musician, rapper, producer and actor. During the mid 1990s she was involved in the hip hop trio the Fugees, along with Wyclef Jean and Pras. Since the late 1990s, she is a solo artist and has received considerable attention as a rapper, R & B and soul singer.